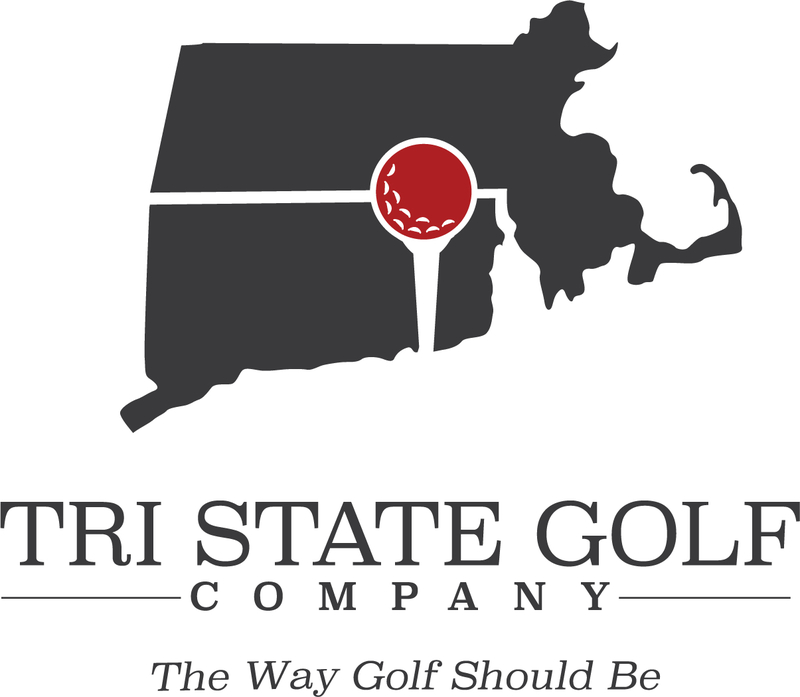 We are a par 36 nine hole Public Golf Course located 30 minutes south of Worcester. This 1926 Devereaux Emmett designed course is very well conditioned and offers a challenge to all levels of abilities. We take Tee Times on Thursdays for the weekend and offer several daily specials which run from Monday thru Friday between the hours of 9am and 2pm. Our most popular has been the nine holes of golf with cart and lunch for $24.00. The 18 hole special is $38.00. We open daily at 7am for play with our Bogey Restaurant (seasonal) opening at 11am for your enjoyment. The Pro Shop carries all major brands. For members, we offer League play for men on Monday and Tuesday evenings beginning at 3pm and for women on Thursday evening. Our “Friday Night Couples” events are open to non members. For more information about the Club or to schedule a tournament, please call us at (508) 943-4538. #1 373 An opening tee shot inside the 150 yard marker will leave a short iron to this downhill green. Dont miss left, long or to the right. It will leave a difficult chip shot out of heavy rough. #2 380 Yards. Drive just right of directional flag at top of hill. Another good drive leaves a short iron approach. #4 398 Yards. Drive must be right center over the hill. Out of bounds on left and water hazard on right. Good drive leaves a short iron approach. #5 321 Yards. Can play off tee with iron or bust drive to within yards of green. This hole yields many birdies. #6 186 Yards. Very tough par 3. Long iron to bunkered green with severe bank into “Kubiaks” garden on left. 3 here is a good score. #7 428 Yards. A long drive required on the most difficult par 4. Fairway slopes right to left. Bunkers located on both sides of green. #8 509 Yards. First of the back to back par 5 finishing holes. Plays much longer than the yards indicate. This is a three shot hole for most. Only those who drive it up and over the top of the hill will have a chance to hit the green in two. #9 474 Yards. Short par 5 finishing hole. Big hitters can reach with mid iron to this guarded green with bunker in front and bunker to the left. Yields more birdies and eagles than any other hole.